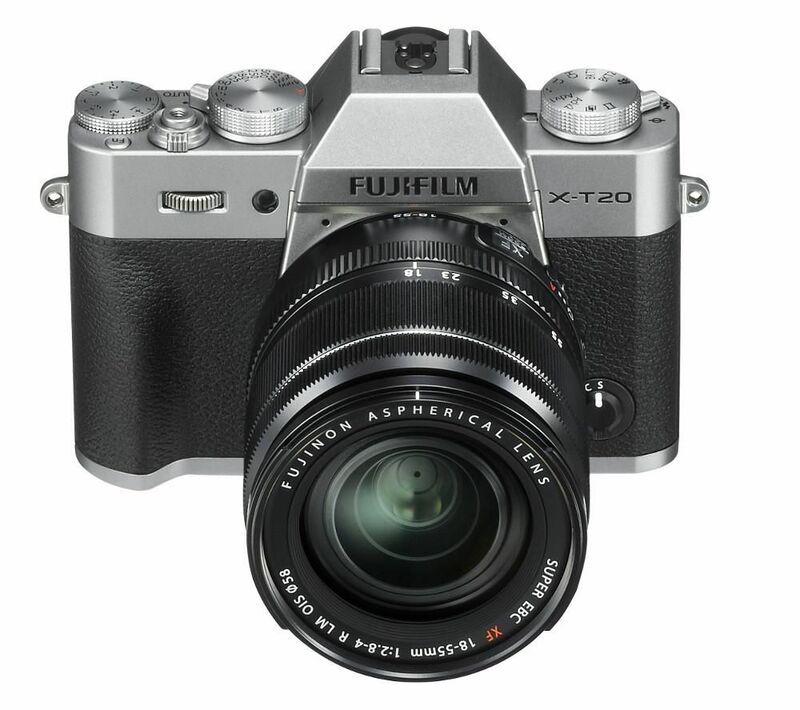 The X-T20 features a 24.3 megapixel CMOS III sensor, meaning that you can capture professional quality images. Paired with an X-Processor Pro, the camera has a large phase detection autofocus area to ensure that you don't miss those important details. With 5 fps live-view shooting and a shutter time lag of just 0.05 seconds, you can capture images with confidence. Choose from eight different artistic effects to compliment your images, while the Multiple Exposure function lets you combine two separate subjects into one photo. 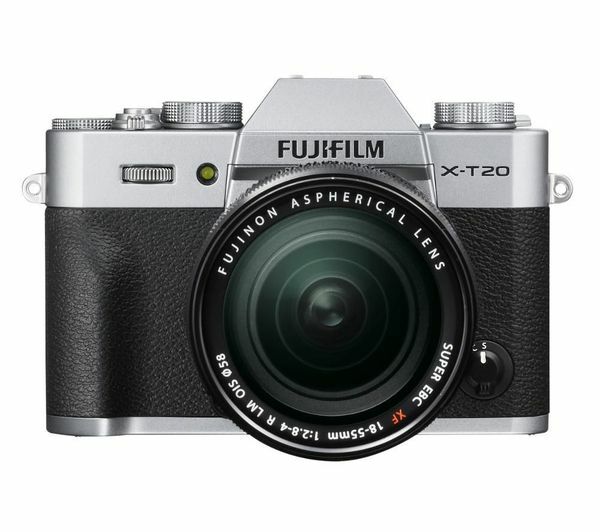 Capable of recording both 4K Ultra HD and Full HD video, the X-T20 uses the X Series' Film Simulation effects to create unique and memorable footage. You can output recorded video to an external monitor using the micro HDMI port and input audio from an external microphone, allowing you to create a professional setup. You can also capture artistic time-lapse photography, with intervals of one second to 24 hours and up to infinity frames. The X-T20 features a completely silent electronic shutter that can achieve exposures of up to 1/32000th second. As a result, you can shoot images with a shallow depth-of-field with the aperture wide open in bright conditions. As it has no mechanically operated parts, you can capture shots without startling the subject, making it ideal for wildlife photography. With its LCD vari-angle touchscreen panel, the X-T20 can be used to shoot pictures from a variety of different angles with ease. Its compact and lightweight design makes it ideal for both stills and capturing video footage. The lens includes 12 all-glass elements in 10 groups and seven rounded diaphragm blade, offering you greater exposure control. Autofocusing is silent, while macro photography is also possible using this lens. An optical stabilisation function helps to reduce camera shake for smooth images and videos. Thanks to built-in WiFi you can shoot remotely using the Fujifilm app from your smartphone or tablet – perfect for capturing group shots or long exposures. The app also lets you transfer, share and upload your images instantly.